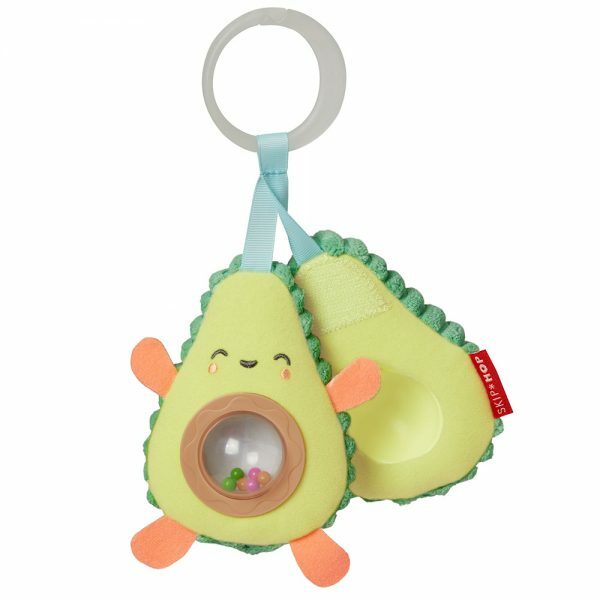 Get ready to guac and roll with our adorable avocado stroller toy. Featuring two halves that stick together, it’s easy for little hands to open and close. Inside, they’ll find (surprise!) 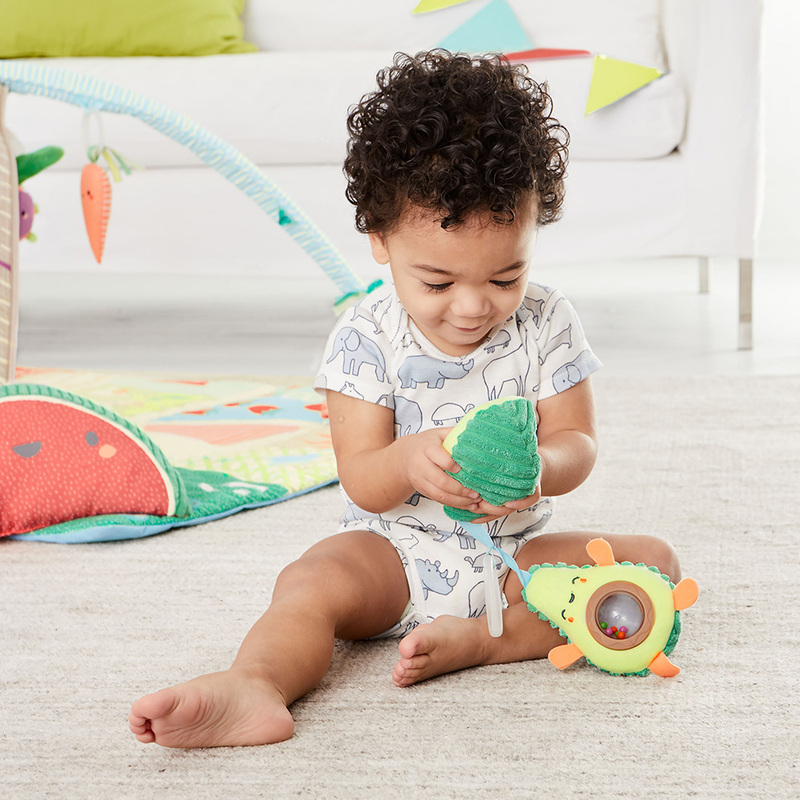 a peek-a-boo rattle “pit” at the center. 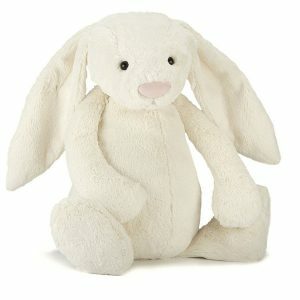 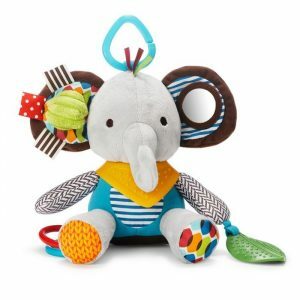 The plush, textured exterior and cute felt details make this a fresh and fun way to entertain baby wherever you go. 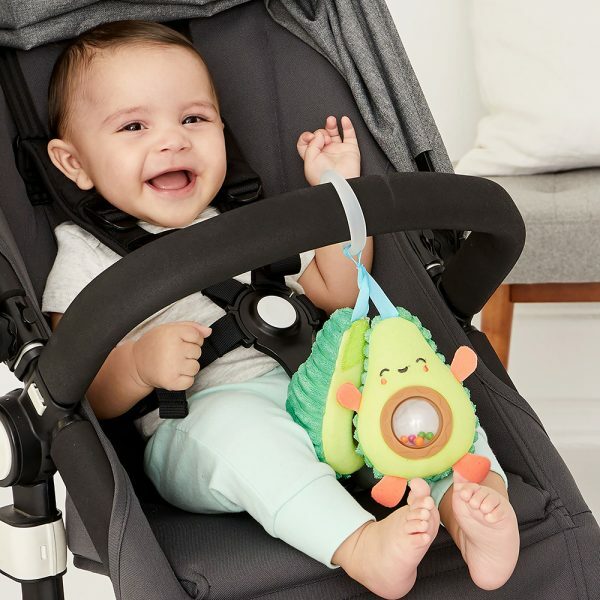 Like all our stroller toys and portable baby toys, it has a built-in loop and ring so you can easily attach it to the bar of your stroller, infant carrier or other gear.